Having a sharp business acumen and vision, Kavi laid the foundation of TRAC Representations. Recognizing the early potential and opportunities in the tourism sector, he conceptualized TRAC to cater to the different burgeoning tourism requirements in India. Effective foundation of this organization and its future vision was groomed under his able aegis. A proactive member of esteemed industry chambers like PHD Chambers of Commerce & Industry, NRI Chamber of Commerce Industry and Delhi Management Association, he also participates in confrences and Seminars of Other apex chambers like ASSOCHAM and FICCI. 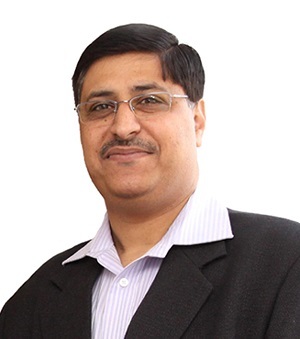 A Chartered Accountant by profession, Neeraj has over 27 years of experience in the Travel Industry. Her expertise lies in Business Travel, Special Interest Tours and Financial Services. 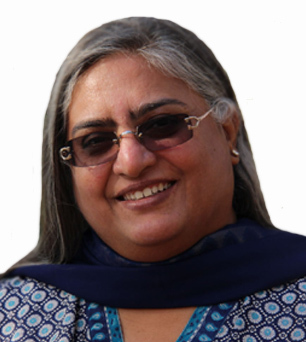 In recognition of her contributions to Travel & Tourism, she was unanimously elected Vice President in 1995 and President in 1997, of the Travel Agents Association of India (TAAI), thus becoming the youngest and only Lady President of the association. Her interests are varied and she is Director of Select CITYWALK, Select Ventures, Member- Boars of Ad-visors- Sri Sanskar School of Etiquette & Career Development, among others. Heading Planning & Operations, Destination Marketing and Business Development. 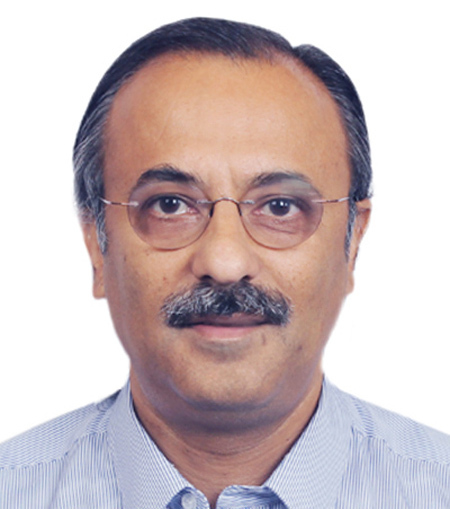 Rajeev is a Senior Management Personnel who comes with over two decades of strong, decisive executive leadership in well-known organizations. Having extensive experience to handle complex and challenging business environments, an expert in Travel & Tourism Domains, he is an accomplished professional with a proven track record of successfully managed business operations having professional relationships with leading bodies in tourism and its affiliated sectors. Self-motivated, creative with high sense of initiative to achieve goals enable him to create a culture of organizational integration and professional mentoring.